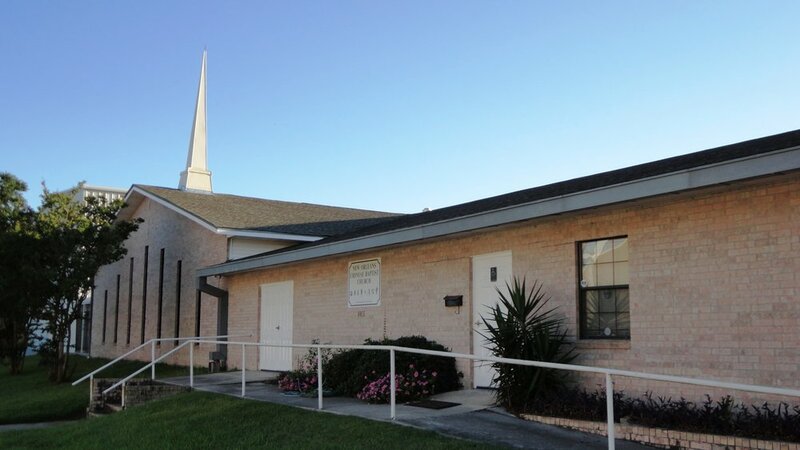 The Slidell Chinese Baptist Church (SCBC) was established on February 25, 2018 as a branch of the New Orleans Chinese Baptist Church (NOCBC). Goal of this year is: "Working Together, Extending God's Kingdom" (Isaiah 54:2). Please add your email to receive latest church news.